AVCS has offered opportunities in a variety of sports: Baseball, Softball, Boys Basketball, Girls Basketball, Boys Volleyball, Girls Volleyball, Cross-Country, and Cheerleading. We are members of the Agape League, the Cross Valley League, and the Inland Coast League. As a school dedicated to “Training Christian Leaders Committed to Excellence,” every endeavor by Apple Valley Christian School plays an important part in fulfilling this mission. The AVCS Athletic Program provides an excellent opportunity for students to receive this training. 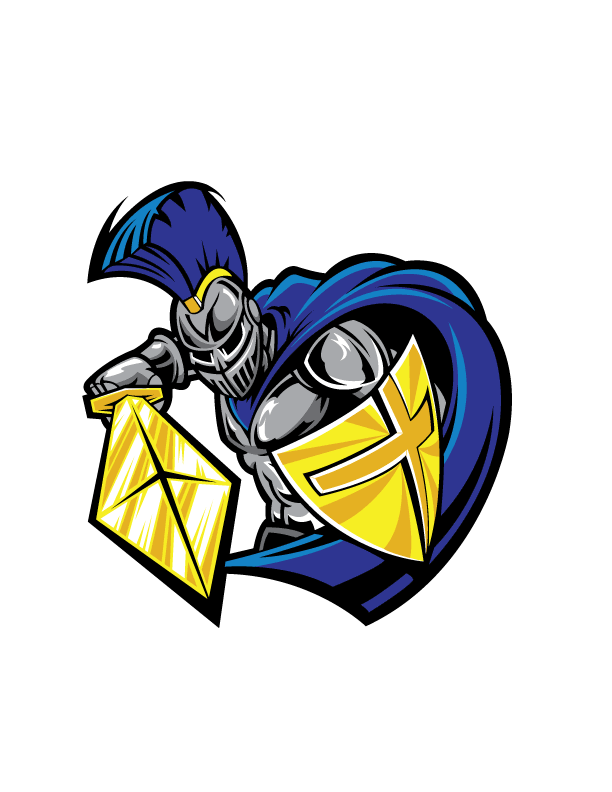 It is the goal of Apple Valley Christian School to build Christian character through the many challenging and stressful situations encountered in sports. Displays of ego, anger or negative reactions are not tolerated. Self-control and learning ways to deal with stressful situations are taught and modeled by both the coaches and the athletes. It is noteworthy that AVCS requires students to maintain a 2.5 grade point average in order to be eligible to play on a sports team. This is higher than requirements at any other High Desert high school. In concert with academic achievement, sports can provide athletic scholarship opportunities for higher education. AVCS athletes are to represent Jesus as Lord by saying, doing and competing in a manner that is acceptable to Him.